The Mchenry, Illinois community of dance is a beautiful thing. With so many different personalities and backgrounds, the people who love dance find meaning in another's arms as they rhythmically move across the dance floor of life. Adult dance lessons, preferably a male dance teacher. Once or twice a week, after work hours, preferably after 6:00 PM. Looking to learn dances and increase my knowledge of culture while having fun and meeting new people. Looking for a beginners couples Country Swing dance class. Age 24 and 25. Preferably Friday night or weekends. Monday Tuesday or Wednesday night. One or two classes. My fiancé and I are in our late 40's and want to learn to dance swing and become more comfortable, competent, and confident dancers socially. Neither of us has prior dance class experience. 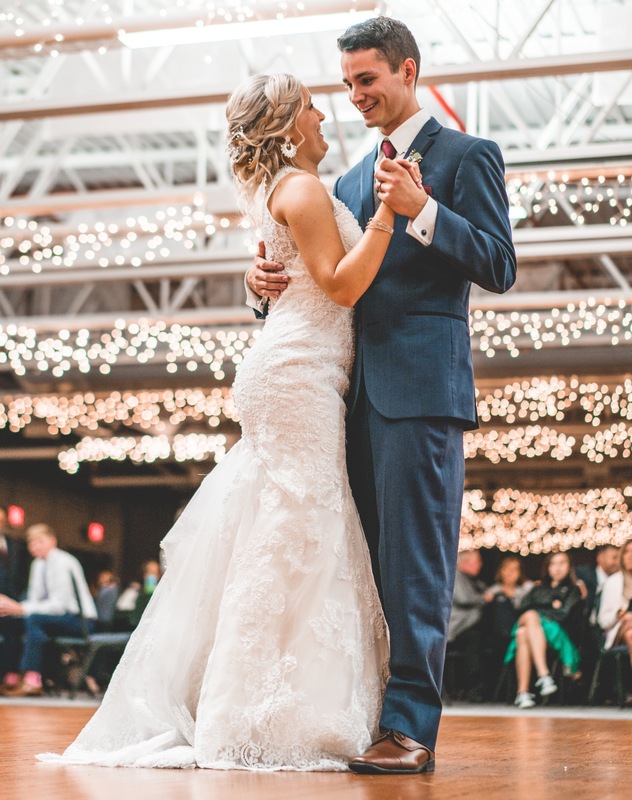 Looking to learn country dances for couples. Two step etc. Not much experience. I am 19 almost 20 years old. I'd like classes on my own. Everything's going to depend on prices and time frame as I have a full time job and three kids but I really want to learn to go go dance and roll my hips.